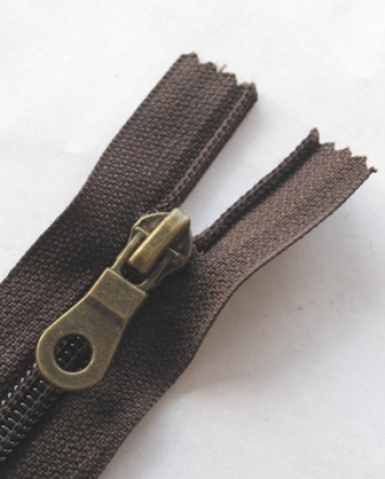 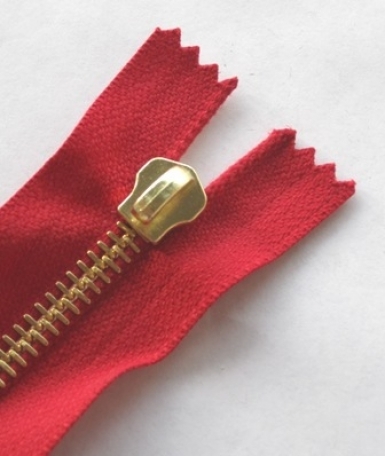 Metal zippers can be used in every kind of applications both in footwear and in leather goods. 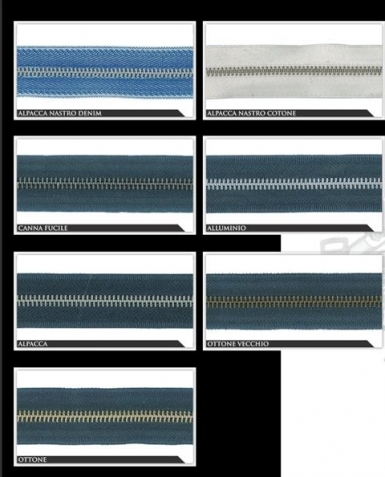 The hight standard quality , pointed out in smoothness and softness, makes them suitable for every application assuring solidity and a long duration. 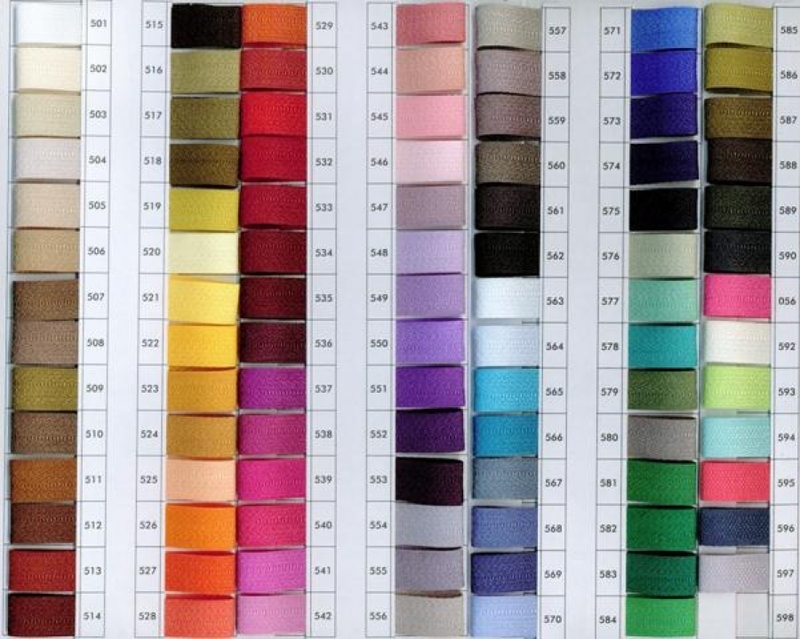 Availables different types of zippers and sliders, to be chose in different sizes, finishes and materials.